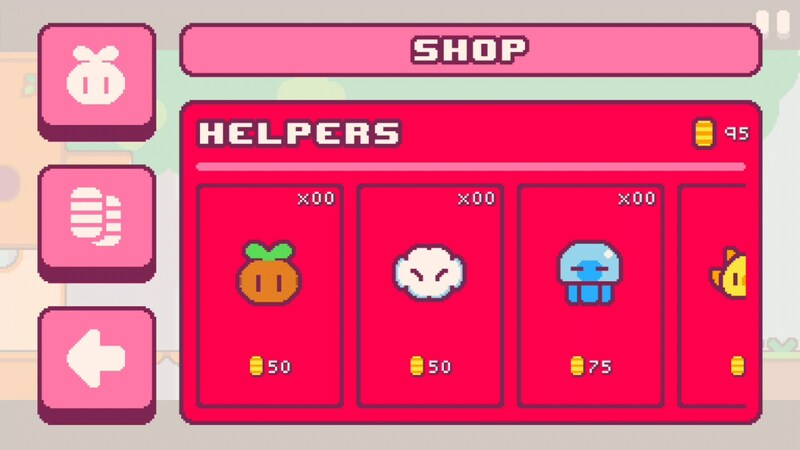 Super Cat Bros – Games for Android 2018 – Free download. 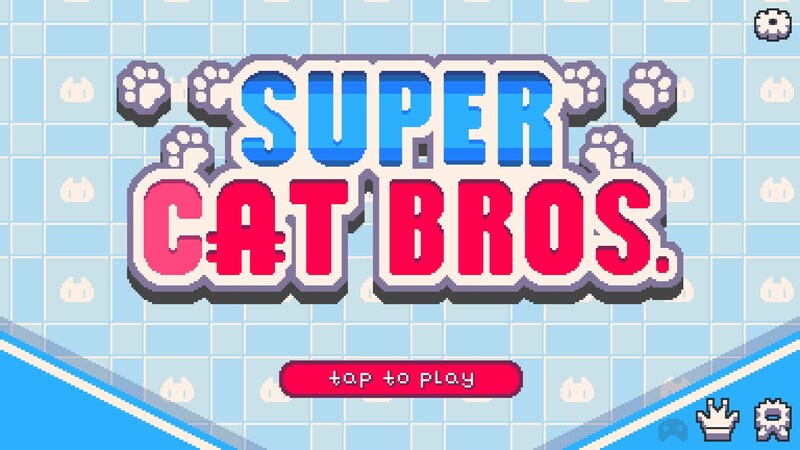 Super Cat Bros – Meet the Super Cat Bros. 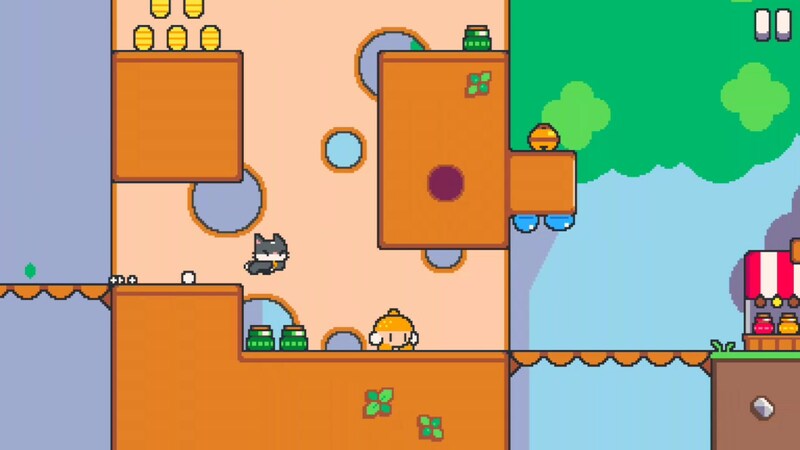 If you can imagine Super Mario Bros with cats then you’re already well on your way to discovering Super Cat Bros for Android. 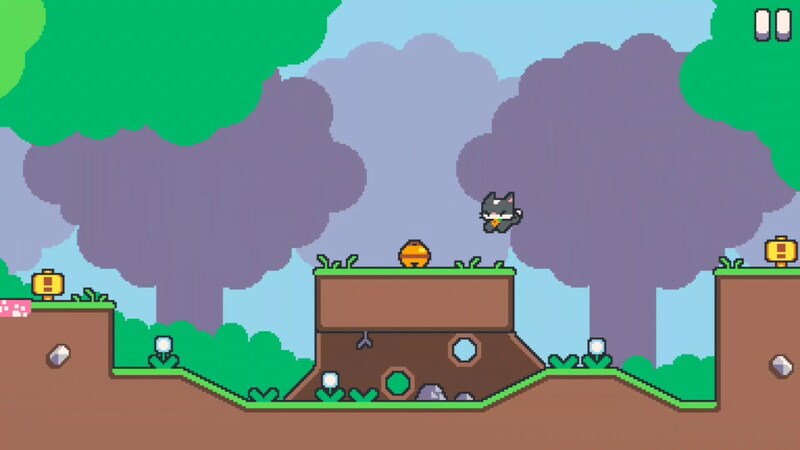 This is a simple platformer that throws a lot of nods toward the king of all platformers, but really just manages to capture the wonder and love of the internet in all of its entirety by simply offering cats in a game. The game’s brilliance is its controls. There are simply two buttons: a left and right directional button, each placed on one side of the screen. Pressing either will guide your cat toward that direction on the screen. Double tapping it will make your cat run. 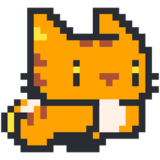 Tapping a direction towards a wall will cause your cat to climb, and double tapping a direction towards a cliff will cause your cat to jump. The developers figured out how to get the most bang for their buck with just two buttons. Given the game’s simple controls, the game’s level design is pretty simple, too. 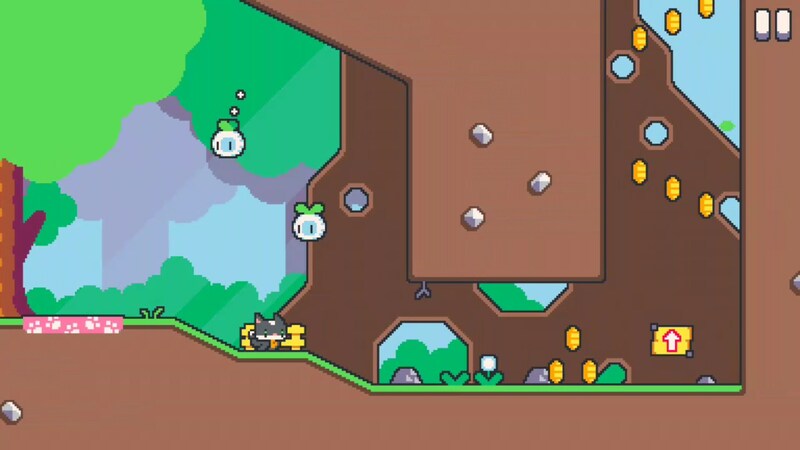 You have enemies you’ll need to avoid but you can also dispatch them by hitting a wall head on, causing enemies to fall to their deaths. There are bosses to fight, too. 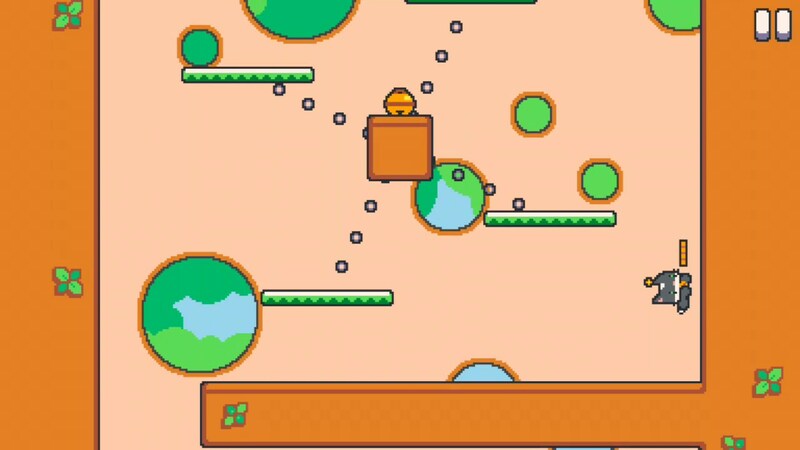 There is an overworld just like Super Mario Bros and you’ll go from level to level, world to world as you progress through the game. 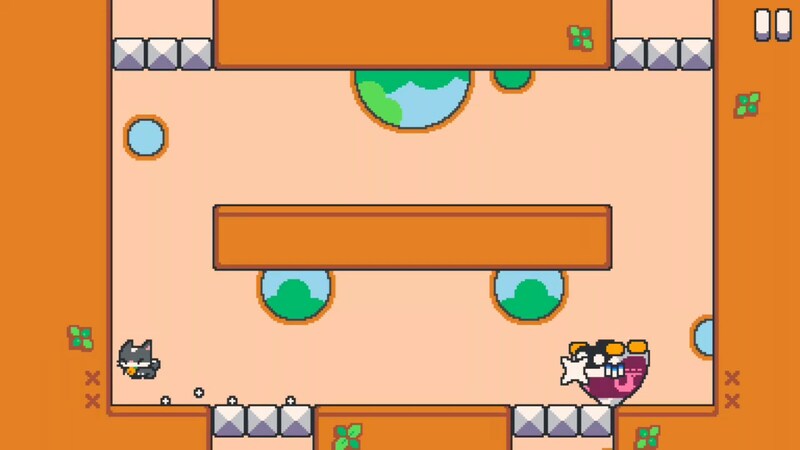 Super Cat Bros is a really charming platformer that fits right at home on mobile platforms. 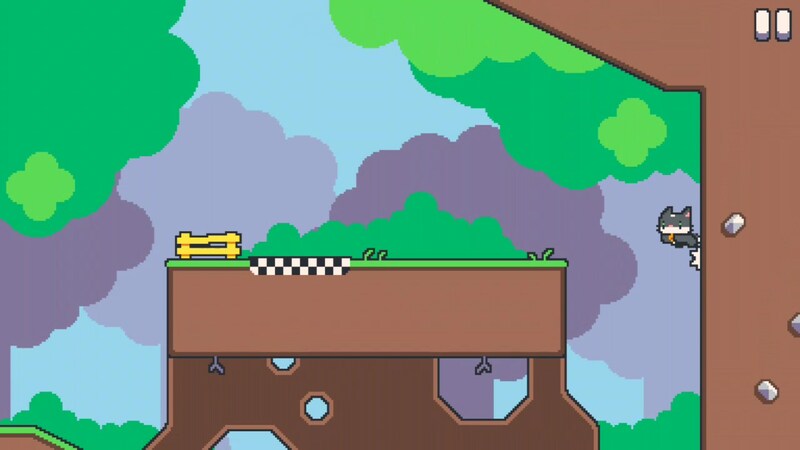 The game runs well and the developers figured out a way to control a platformer in an intuitive way.